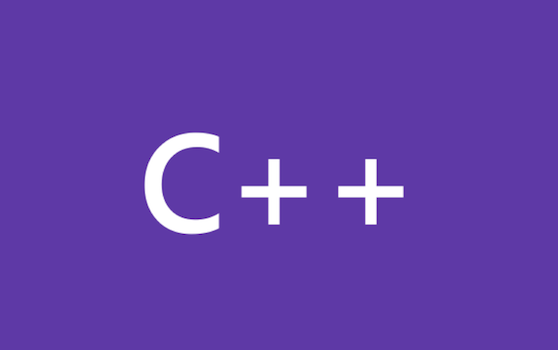 The C++ language is large and complex with context-sensitive syntax subtleties that make it difficult to create a reliable and fast rename refactoring tool. For years we wanted to include rename refactoring in Visual C++ but it never quite made it. Now that Dev10 is getting close to release I want to describe in detail the various options we have included for controlling browsing and IntelliSense in VC++. Note: All information here is specifically about C and C++ and does not apply to C# or VB.